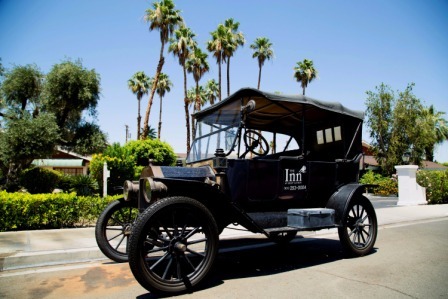 ECO FRIENDLY - Located near the fabulous El Paseo Shopping District, the Inn at Deep Canyon is a place where guests become friends and friends return again and again to renew old acquaintances at one of the finest small hotels in Palm Desert with HEATED SALTWATER POOL and Hot tub. Imagine such a place. Here you will find 32 tasteful rooms with understated elegance. Your special hideaway where dreams come true and you feel like the most important person in the world. "So happy to found this little gem. Great location. Very friendly and clean. Beautiful pool. Very quiet during my two night mid week stay. Walking to stores and restaurants. Not fancy but really affordable and what the Desert used to be. If you aren't playing golf and wanting multiple pools, why pay the added on resort fees. 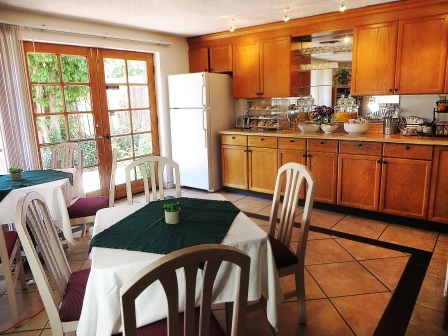 Free Wi-Fi, free parking, continental breakfast. I will be back." 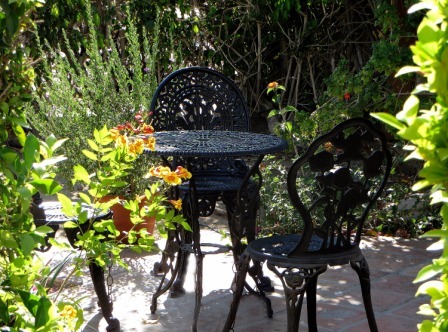 "My stay was incredibly relaxing. My room faced the pool area, which really created a feeling of getting away from it all. I love the fact that the pool area has a gas BBQ for guests to use. That was a nice feature. 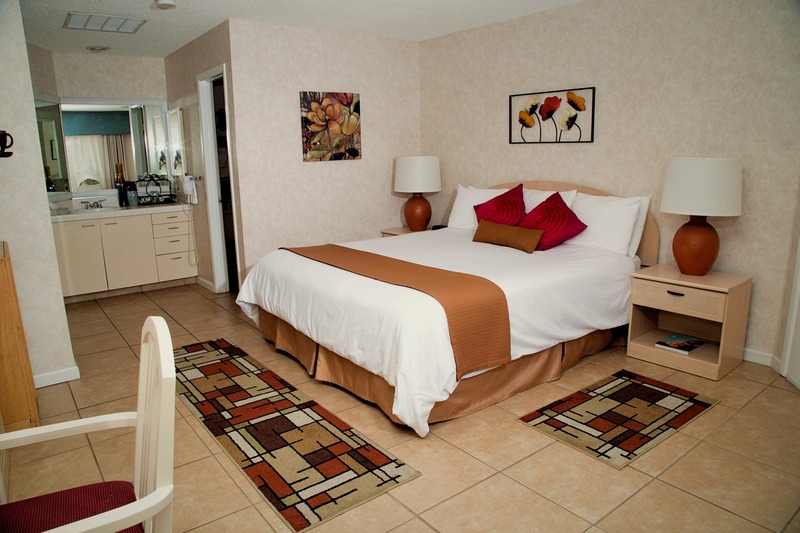 The rooms are a very clean and comfortable. The staff was fantastic. There are some restaurants, a grocery store, a coffee shop, and a convenience store within walking distance. 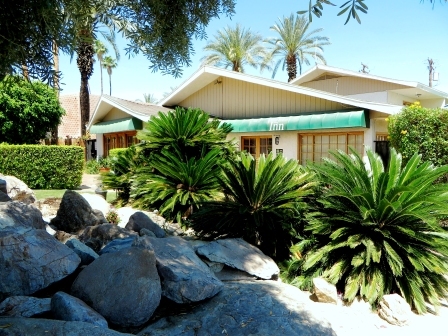 Rancho Mirage is a quick drive to take in a movie, upscale dining, and upscale shopping as well. 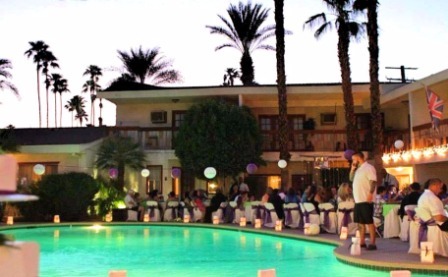 Relax by the pool all day, enjoy a night out, and then relax on the patio when you get back." 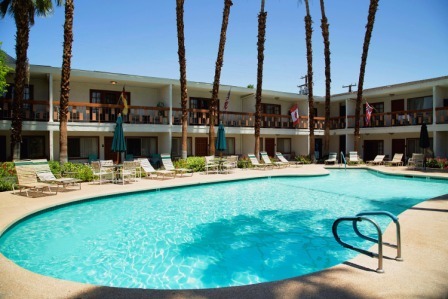 "“2 overnights to see a concert” 5 of 5 stars Reviewed 3 days ago NEW Great place! 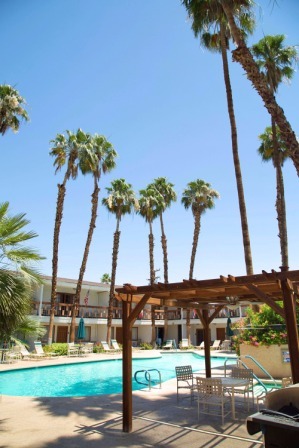 would recommend to anyone visiting Palm Desert! Especially if you are going to the theater. Many outdoor activities. Temp was hovering at 90 degrees. I absolutely enjoyed the scenery. All is not as expensive as one might of thought given the luxuries area. I will most definitely visit again!"